PRINCE2® is recognised as the de facto standard for managing projects, both in the UK and world wide. 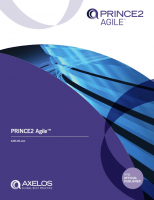 We offer a full range of official PRINCE2 manuals and PRINCE2 books at the best prices available. 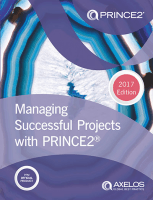 All books in this section are the latest editions and are in line with PRINCE2 2017 - the most current version of the PRINCE2 methodology. Please note: these publications are now available in various languages. If you would like more information on what there is available please email sales@bestpracticebookstore.com.